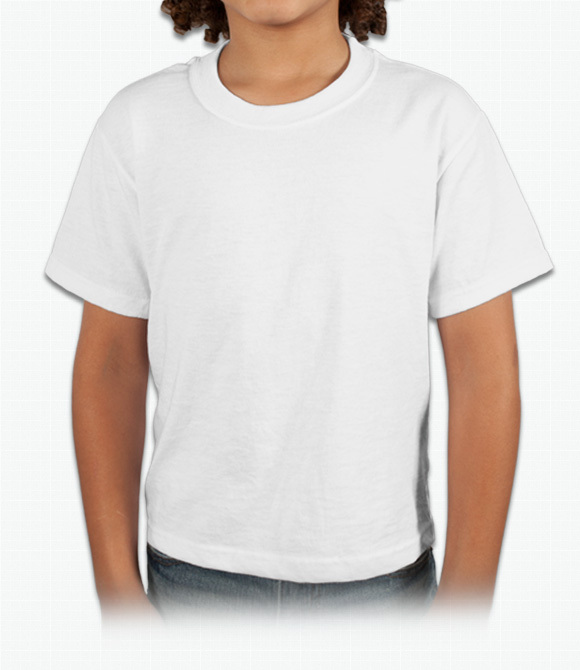 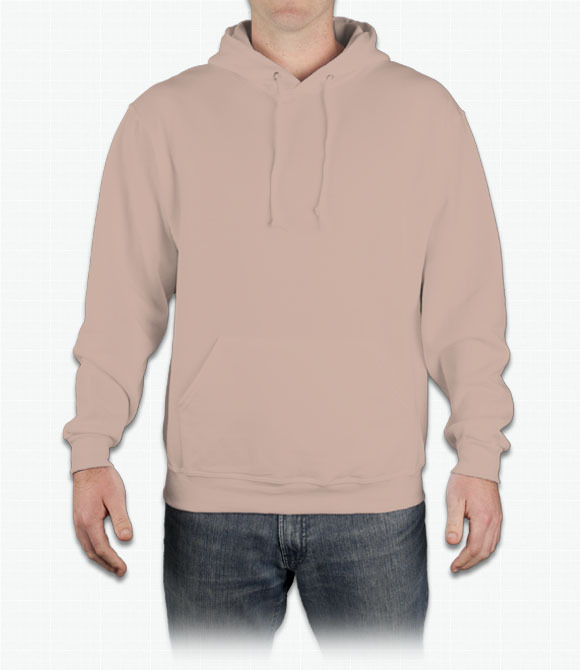 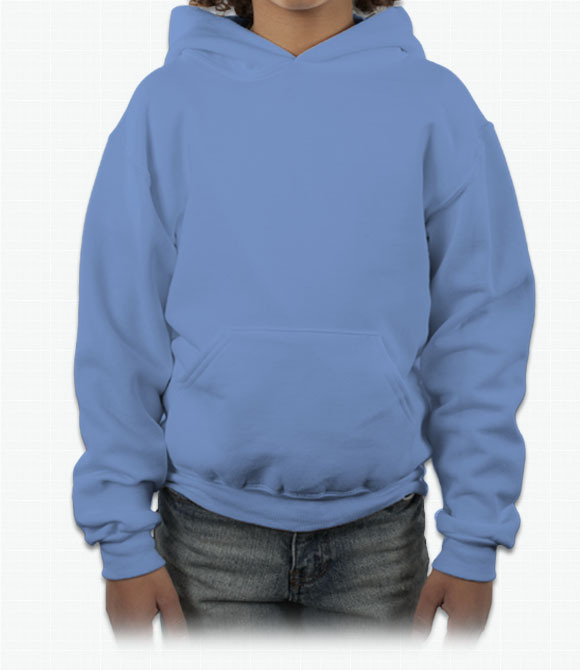 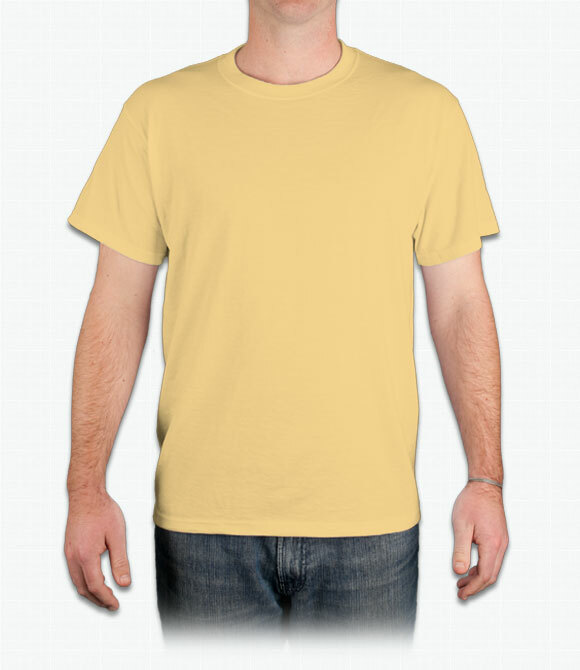 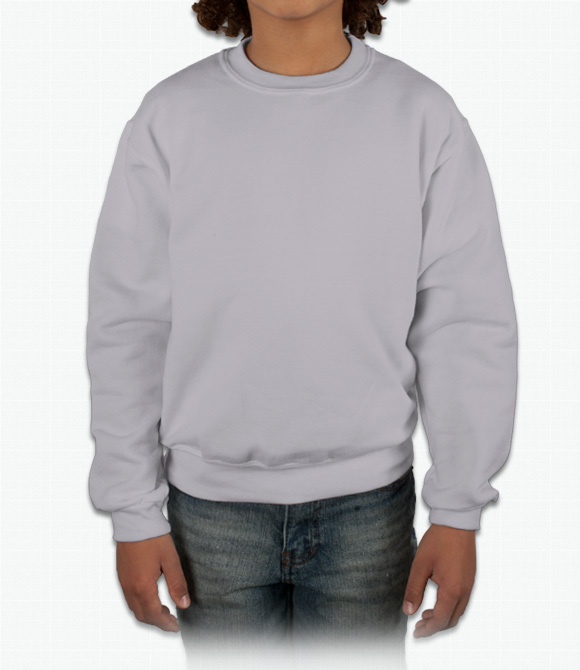 Custom Jerzees Shirts - Design Your Jerzees Shirts - Free Shipping! 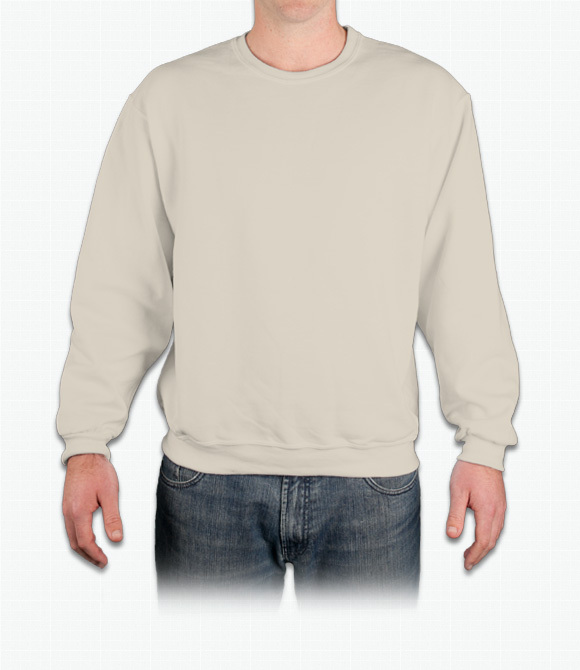 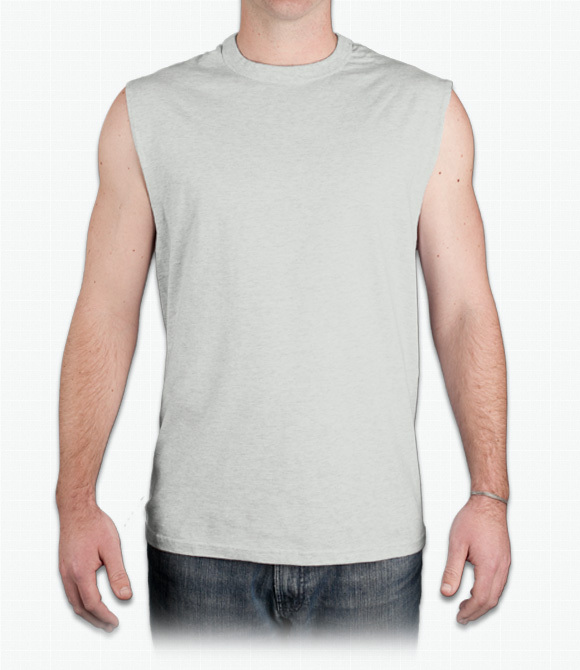 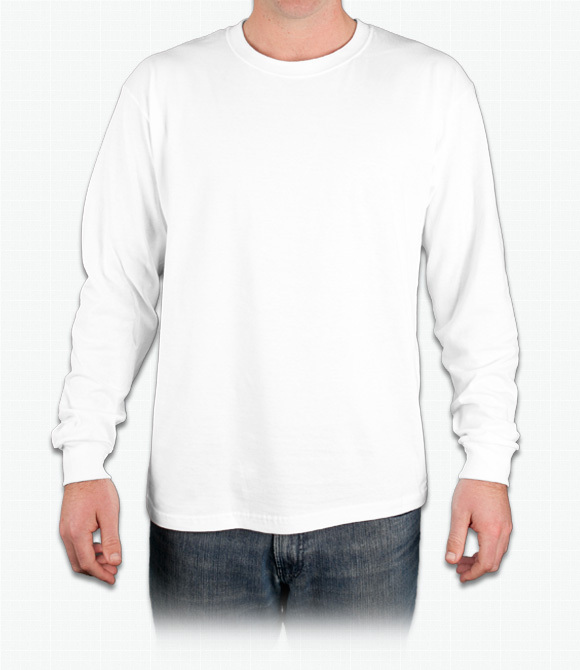 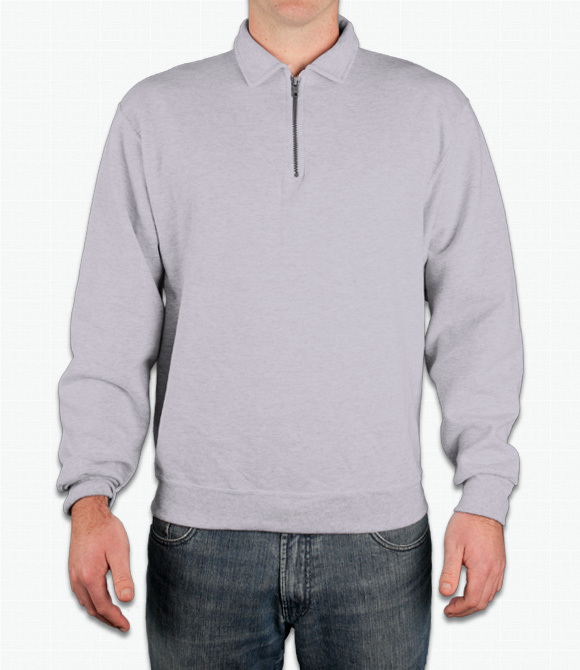 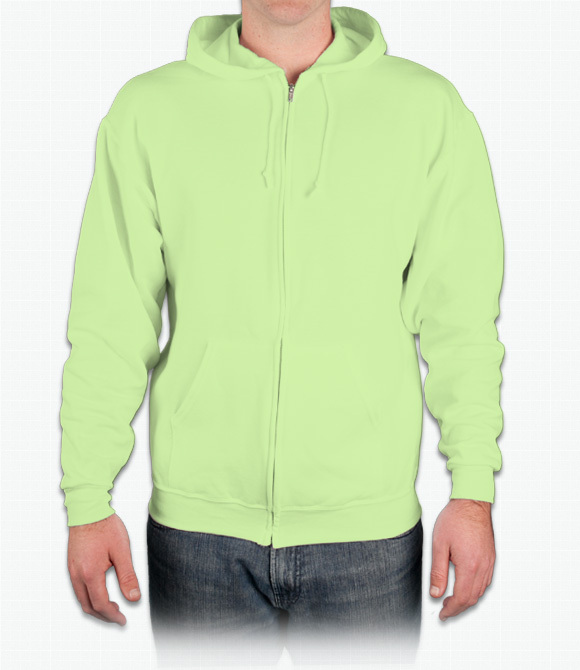 A slightly fitted cotton polyester blend perfect for layering. 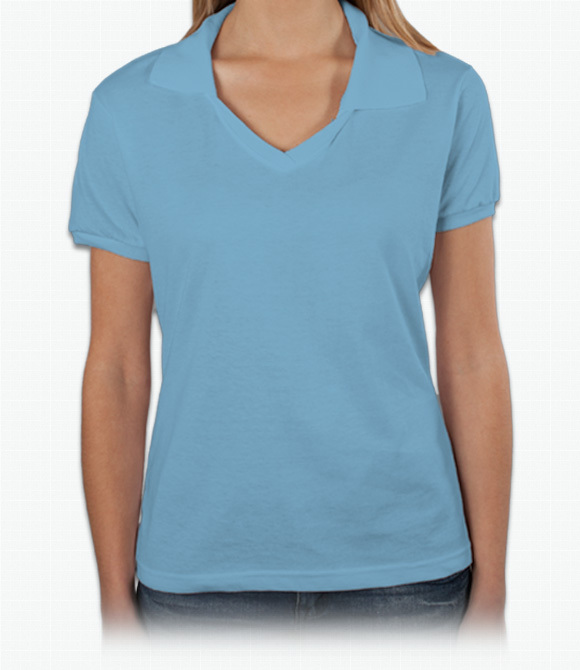 Generous fit and fleecy interior for more comfort.